Whatever the mind of man can conceive and believe, it can achieve. 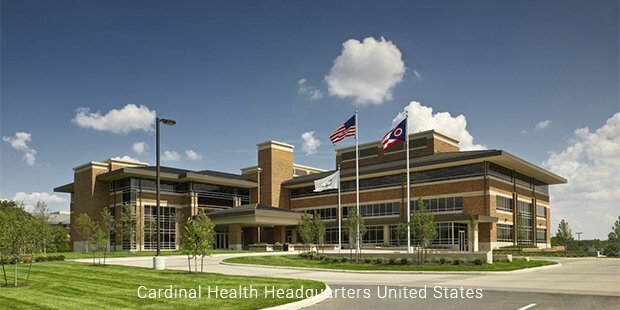 Cardinal Health, a fortune 500 company, is headquartered in Dublin, Ohio. The company specializes in medical products. The major products manufactured by the set up are spread over 60,000 locations in the world. Surgical products, surgical apparel including gloves are also manufactured by this company. Cardinal Health is The world’s largest network of radio pharmacies. 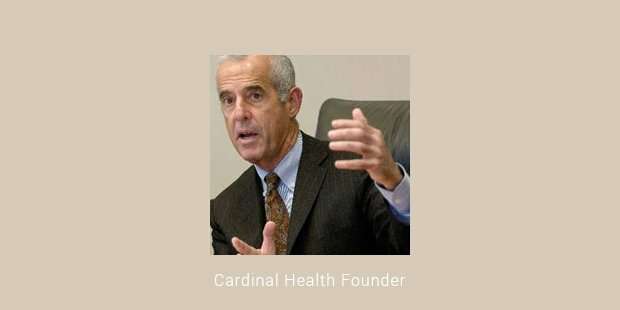 Cardinal Health was founded in 1971 by its founder, Robert D. Walter. The firm started selling drugs and medicines in the year 1979 after acquiring the Bailey Drug Company. It has been listed on the NASDAQ stock exchange list since 1983. The company currently stands at the 17th position on the list of fortune 500 companies in the world. There are around 30,000 employees working in the set up as of now. The company’s first acquired franchisee was Medicine Shoppe International. CH purchased Bergen in the year 1997. Then in 1999, the company acquired Allegiance Healthcare, a Chicago based medical products distributor. The company has now improved the cost effectiveness of the health care products. Cardinal health completely focusses on the patient’s care while reducing costs and improving the quality of the treatment. The company has been the essential part of the health care industry since it was founded. The venture is involved in supplying the medical products to various clinical laboratories all across the world. Jeffry W. Henderson served as the CFO of the company. CH lately redesigned the Alaris Infusion Pump Model 8100 due to some misassembling in the product. This reassembling was made as the researchers felt that the old model can lead to the death of the person.Cardinal health had to settle the DEA allegation on the suspicious report of a painkiller in the year 2008. The DEA again suspended the company license of the Florida distribution center. The allegation was that the company tried to allow 4 pharmacies in Florida to purchase oxycodone than normal. As a result of this the company had to block two of its pharmacies in Florida. Cardinal Health serves major healthcare providers, major pharmacies and various medical suppliers and manufacturers. The company is dedicated towards work and always showed dignity towards patients. The acquisitions made by the company include Pyxis Corp., PCI services, etc. The revenue of the company was around US$ 107,552 million and the net income is US$ 642 million as of 2010 reports. The company has a very long string of acquisitions in the world. Cardinal Health provides various innovative products to various hospitals all around the world. The hospitals have to meet the dynamic and growing challenges of the industry. 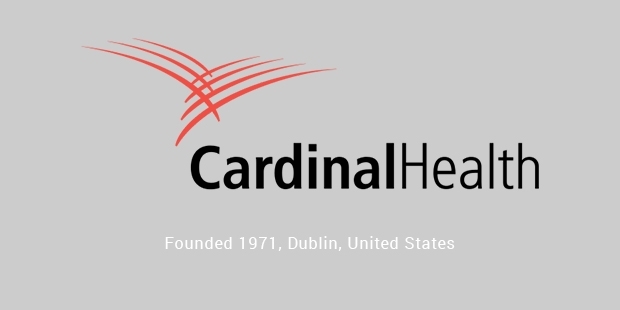 Cardinal Health is a multinational provider of various health care services to the entire world. It was announced that the company will merge with CVS Caremark and eventually form the world’s largest drug sourcing in the United States of America. Cardinal Health is a public type company that is mainly involved in medical products and clinical services. The major products and services of the company include Cardinal Health Specialty Solutions, Headwear and Footwear, Cold Chain, Thermal therapy, Specialty Pharmaceutical Distribution, etc.